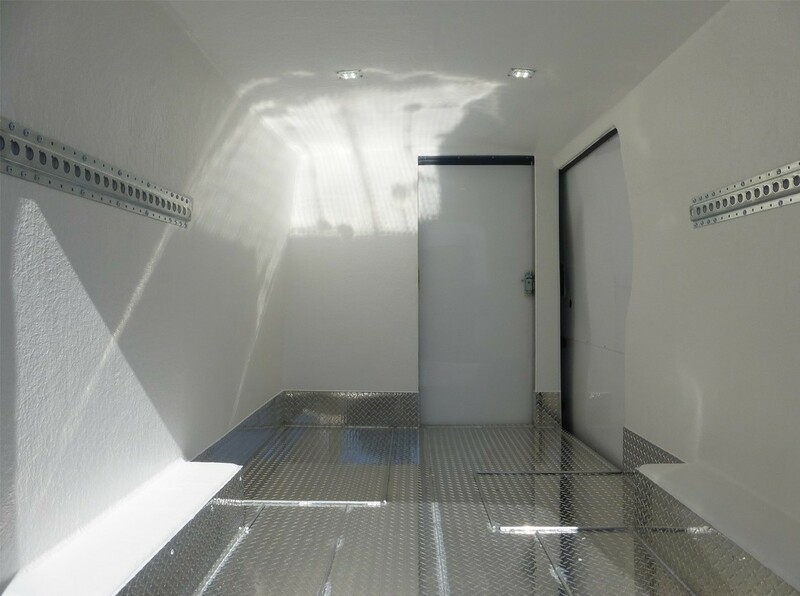 We know how to keep things cool. 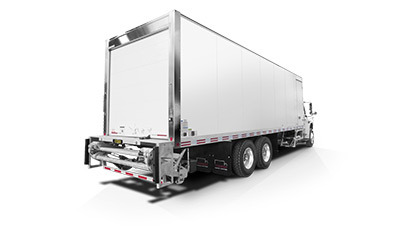 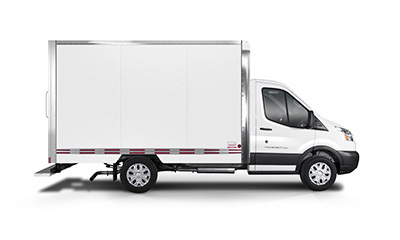 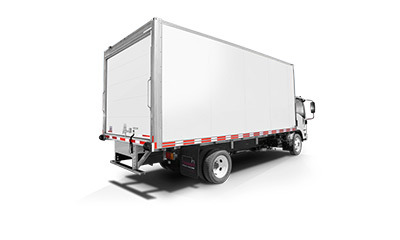 Transit provides reliable insulation for trucks and minivans when you need to transport meat, dairy, produce or other items requiring refrigeration or stable temperatures. 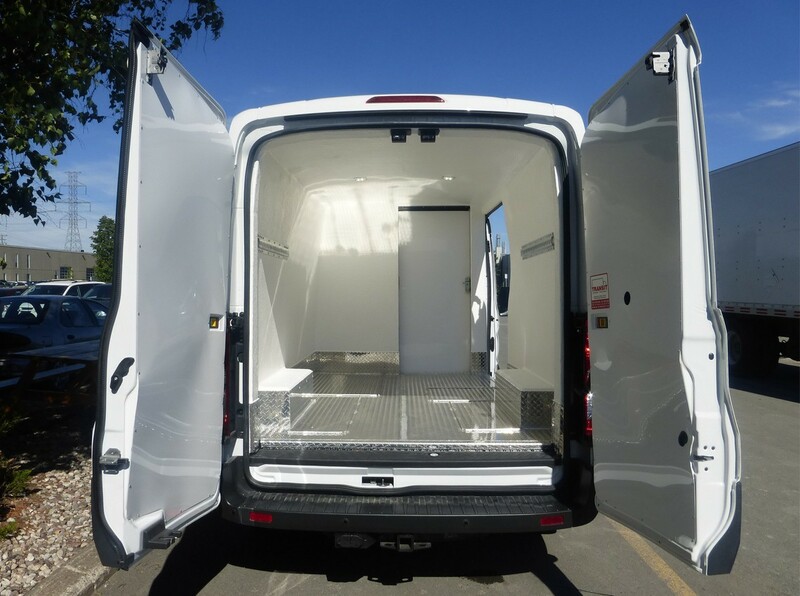 With an insulated interior, cargo can be transported in a clean and hygienic environment, protected from temperature fluctuations and humidity, and arrive in tip top shape. 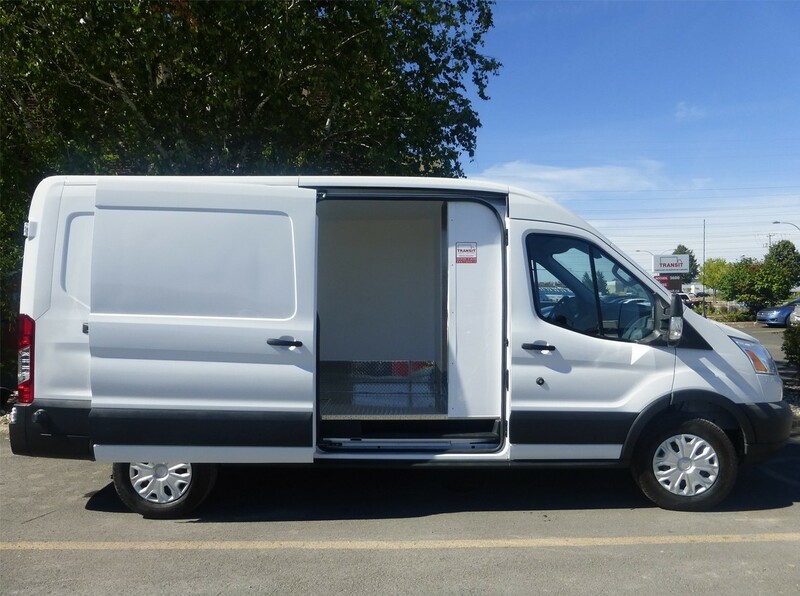 Our insulation service is perfect for Econolines, Sprinters, Ford Transits and Connects, Promasters and all other similar vehicles.